Editor’s note: There were some notable absences at Baselworld 2019. A new Milgauss from Rolex, a new Monaco from TAG Heuer; in fact, the only birthday that happened on schedule, apart from the barnstorming return of Doxa in time for its 130th, was the glorious profusion of Zenith El Primero models. 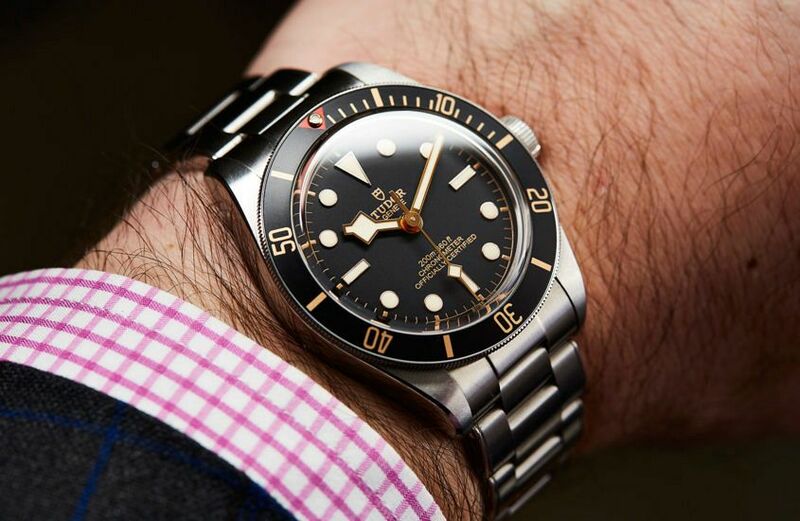 But no missing model was quite as glaring to us as the absence of the Tudor Black Bay Fifty-Eight, a watch introduced in 2018 that chiselled back the slab sides of the original Black Bay by circa 20 per cent and revealed a shapely, infinitely more ergonomic body. Will we have to wait a full year for more versions? 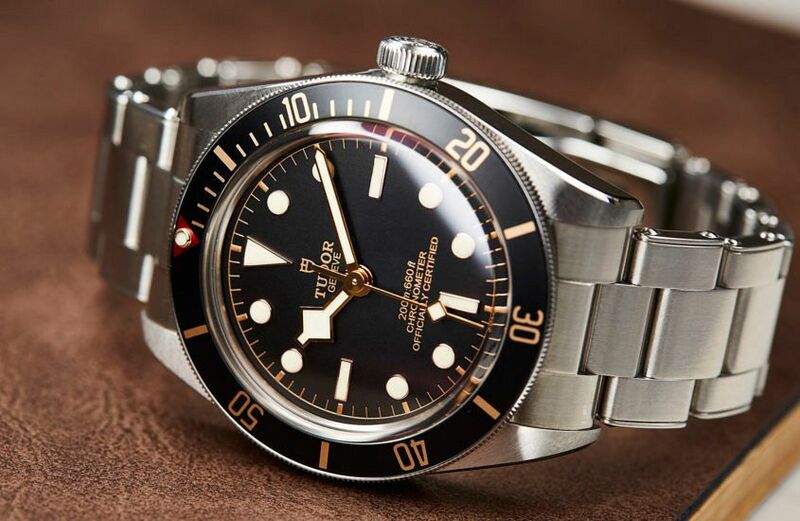 Just imagine for a moment … A BB Fifty-Eight GMT (the obvious one), a chrono … Will Tudor eschew the ‘one big drop’ mentality of years past and surprise us mid-year? Who knows, but in the meantime, let’s remind ourselves what Yannick Chan thought of his Fifty-Eight after a month on the wrist. Being a Tudor enthusiast (or, for lack of a better word, a bit of a fanboy), the Black Bay Fifty-Eight was the watch that really caught my eye amongst the new releases from Tudor at Baselworld 2018. 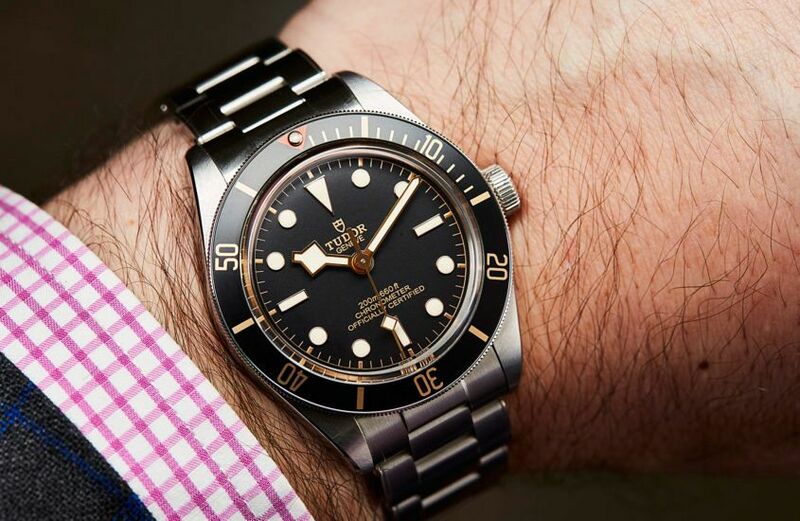 Yes, like everyone else, I love the look and functionality of the Black Bay GMT, but being more of a vintage watch guy, the size and retro design of the Fifty-Eight really appealed to me. I’ve been dying to get my hands on the watch ever since, and I guess I wasn’t the only one. 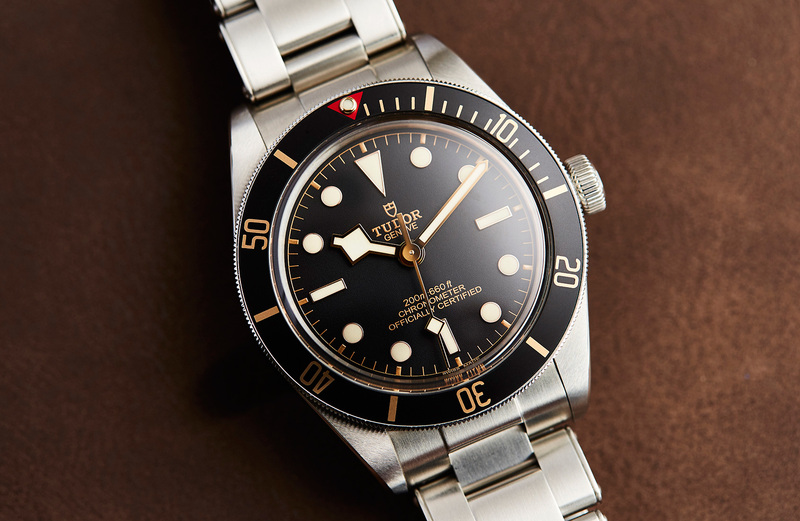 Just like the GMT, the Black Bay Fifty-Eight has been an instant success for Tudor, and if you’ve tried looking for one, you’d know that it’s near impossible to find one available to purchase, let alone at anywhere near retail price. When I was fortunate enough to get one, my expectations were sky-high and I’m glad to say that the Fifty-Eight did not disappoint. My first impression was … that the Fifty-Eight is one of those watches that looks great in photos, and even better in the metal. Not only does it look the part, it also feels extremely well-made and like it could take its fair share of abuse. The dimensions, overall proportions, the feel, the satisfying click of the bezel, it all just … works. Once I put it on it felt … familiar, in a really good way. I used to own a first-generation Black Bay with the ETA movement, burgundy bezel, and leather strap. I loved the way that watch looked, but I really didn’t wear it much. It was too big, too chunky and not very versatile. Whilst the Fifty-Eight looks and feels very similar to the regular Black Bay, it comes in at a perfect 39mm diameter and wears superbly on the wrist. It is a watch that is so comfortable you’ll forget you have it on. Looks-wise … the Fifty-Eight has definitely got vintage appeal. 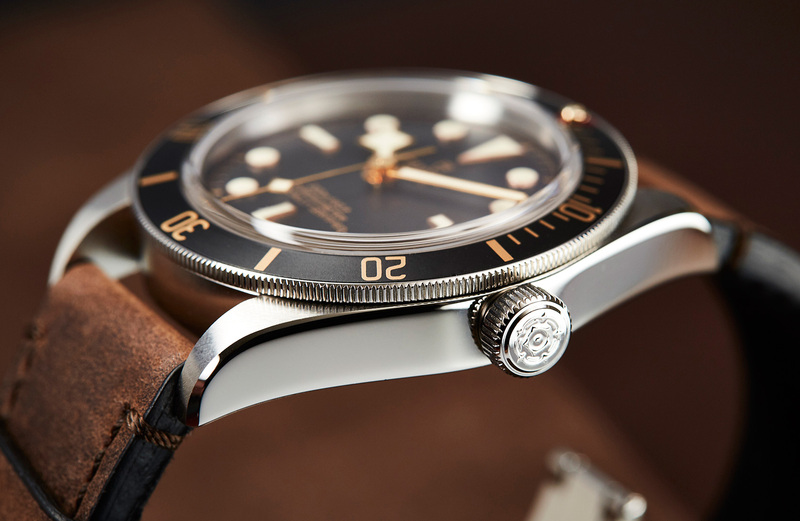 It takes inspiration from Tudor’s “Big Crown” Submariner, which was released in, you guessed it, 1958. With the gilt details on the dial, rose gold markings on the bezel, red triangle surrounding the lume pip, and the riveted bracelet, the Fifty-Eight offers a modern watch with vintage charm. An embossed rose on the crown and an uncoloured crown tube complete the picture and make this a really clean, refined and elegant Black Bay. What stood out to me … was just how big a difference a few millimetres can make. Compared to the 41mm version, the case of the Fifty-Eight is not only smaller and thinner, but it’s also more curved and tapered. The caseback is slightly raised, the lugs are more closely spaced, and the bracelet is a touch thinner. These small adjustments result in a huge improvement on the wrist, and although it’s only a few millimetres here and there, let’s not forget that Tudor also designed a whole new movement for this watch. I’d wear this with … a suit, day in and day out. Yes, it is a dive watch, but how many of us really go diving on a regular basis, or at all? I spend the bulk of my week in a suit, sitting at a desk, and the Fifty-Eight is the perfect everyday watch for me. It’s an understated, fly-under-the-radar type of watch, and the gilt and rose gold accents give it a subtle and classy touch. If I could change anything … it would be the clasp on the bracelet in favour of the adjustable clasp of the Pelagos. That’s really nit-picking, though, as the Fifty-Eight is a really neat watch overall. One month on … I have continued to gravitate towards the Fifty-Eight when choosing what to wear in the morning. It’s become my daily beater, if you could call it a beater. 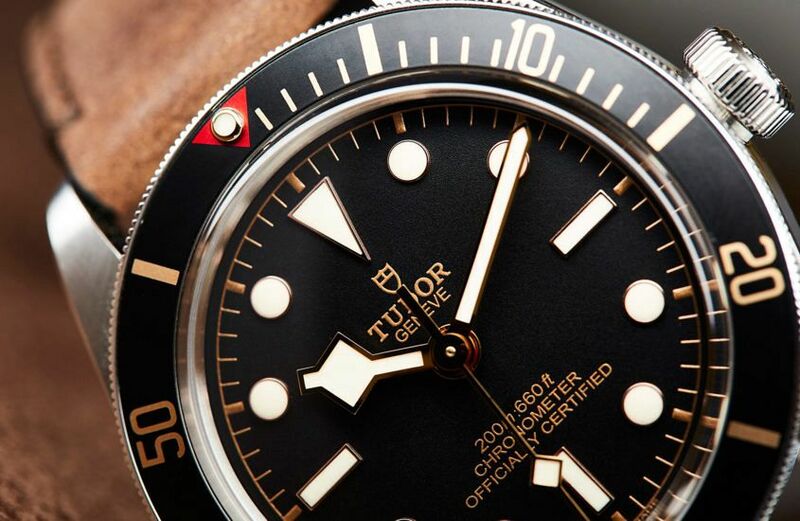 I’m really excited to see where Tudor is headed with the Fifty-Eight line. We will, no doubt, see a blue, burgundy, and *fingers-crossed* a GMT version of the watch in the near future.